10' FT. cord with ground. 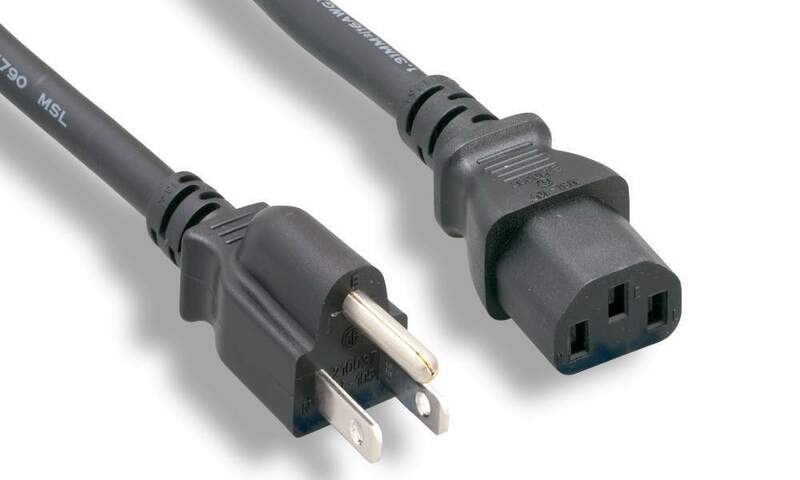 Standard Power cord to back of Computer with Extra Length. This cable is UL Listed. All Black cable with molded ends.